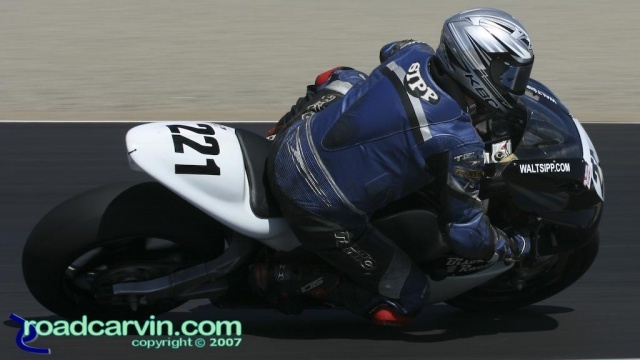 Charles Sipp on the Bison Racing/Buell/Blue Springs H-D sponsored Buell XB12R in turn 3. 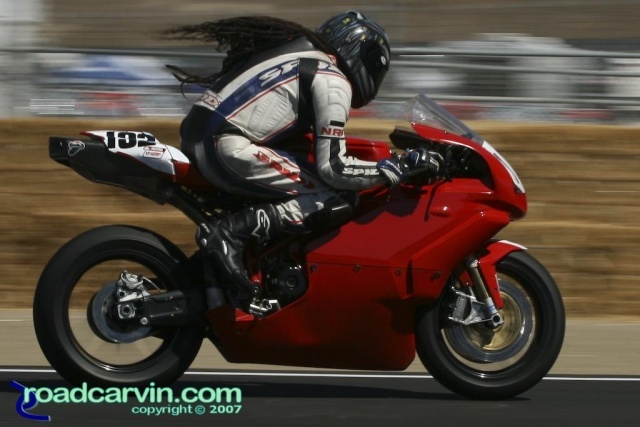 Local rider Lance Williams exiting turn 3 on his Mike Corbino/Urban Moto sponsored Ducati 749R. Chris Peris on the Topline Yamaha YZF-R6 hard on the gas exiting turn 11. Mitchell Pierce riding his Suzuki GSX-R600 through turn 3. 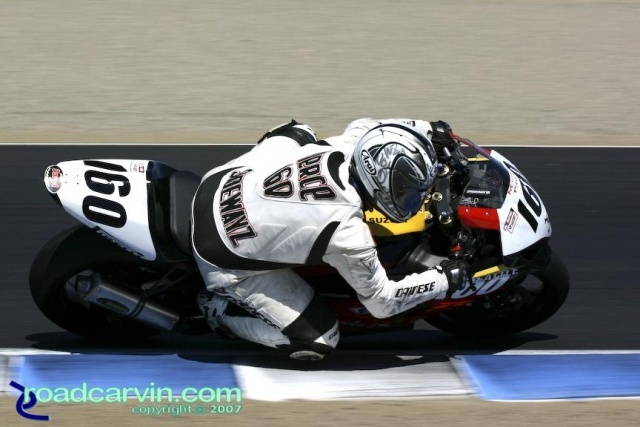 Ben Spies wows the crowd in the Corkscrew with a great burnout on his Suzuki GSXR-1000. 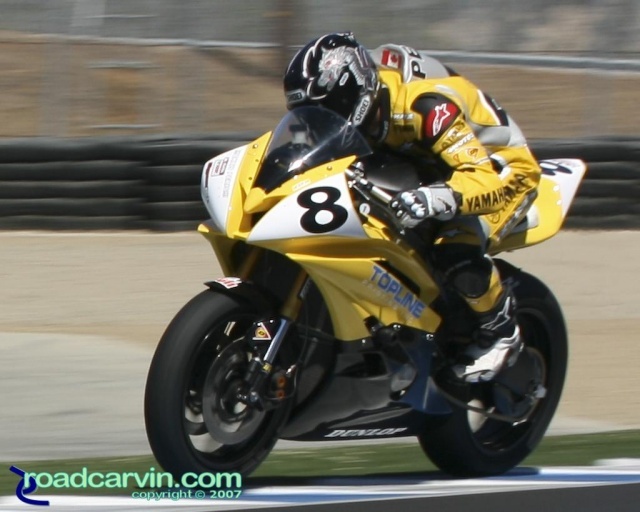 American Suzuki rider Ben Spies displaying championship form on the way to the race victory and series championship. 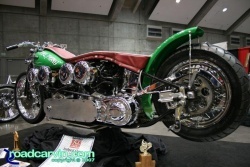 This image was uploaded with the post "The Thing" @ 2007 Easyriders Sacramento Show.